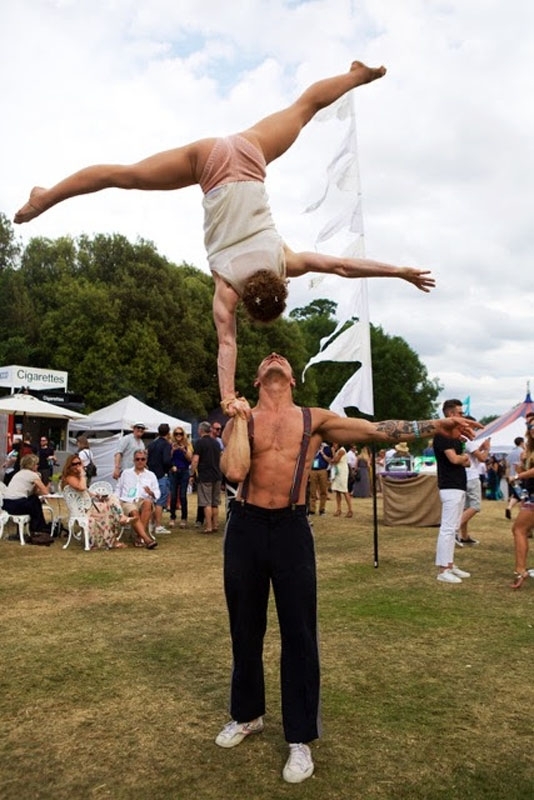 Acrobalance is a fusion of hand balancing, adagio and contortion and is an incredible display of flexibility, skill and strength. 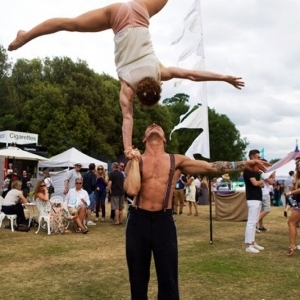 Our Duo-Acrobalance performers work in tandem to lift each other into amazing positions, counterbalancing each others weight and creating a striking and exciting visual display. 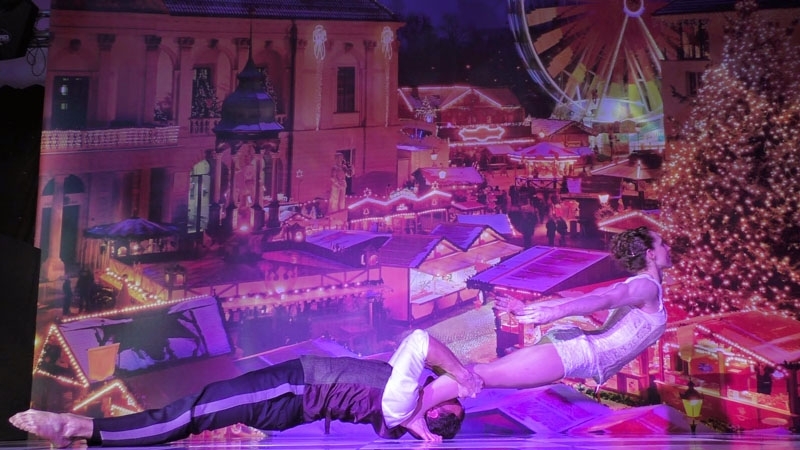 We offer choreographed performances set to music as well as freestyle sets that can move around a space, giving your guests a close-up 360 degree view of the talented performers.